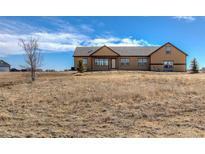 Find Byers, CO Homes for sale. View Photos, Maps and MLS Data Now! There are too many features to list in these remarks so this is a must see. MLS#5529204. Federal Real Estate. Grand View Estates - *outside Work Still In Progress Due To Such Inclement Weather*peaceful Location In Our Busy World...Make This Your Home! 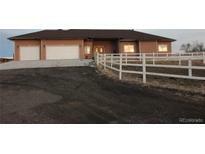 MLS#9946620. Keller Williams Executives. The huge corner lot has a great fenced in chicken coop, a greenhouse(as is) a large circular gravel driveway and endless possibilities. MLS#8605784. Brokers Guild Classic. corner lot w/ extra concrete for ample parking * oversized 3-car detached garage w/ loft space * mature landscaping * covered front porch * rear deck * back yard shed * oversized kitchen * within walking distance of school. MLS#5123370. GATEWAY REALTY I-70 LLC. Come see this exquisite home and make it yours. 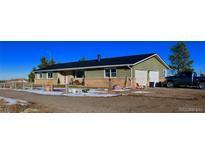 MLS#8420478. Full House Real Estate LLC. Upstairs has vaulted ceilings, Master suit with walk in closet and upstairs washer and dryer included! MLS#9527819. HomeSmart Cherry Creek. Its a must see for your house hunting list! 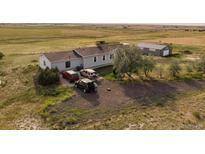 MLS#6740943. Keller Williams Realty LLC. Bijou Valley Plaza - Come see why this subdivision is booming, welcome home to Byers! MLS#6665686. RE/MAX ACCORD. ft exterior out building with 220 electrical service, insulated, drywalled and water. Its a must see! ! 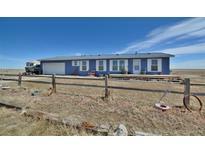 MLS#7596656. Keller Williams Realty LLC. Bijou Valley Plaza - Small town living at its best, walk to Byers Schools all with easy access to I70! 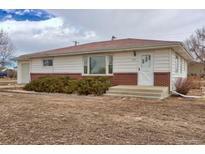 MLS#4857603. RE/MAX ACCORD. Please call for showings (2 large dogs will need to be removed). MLS#3555032. COLDWELL BANKER RESIDENTIAL 24.